S&S Machine specializes in precision custom CNC turning services & CNC lathe machining for prototypes and end-use production parts. 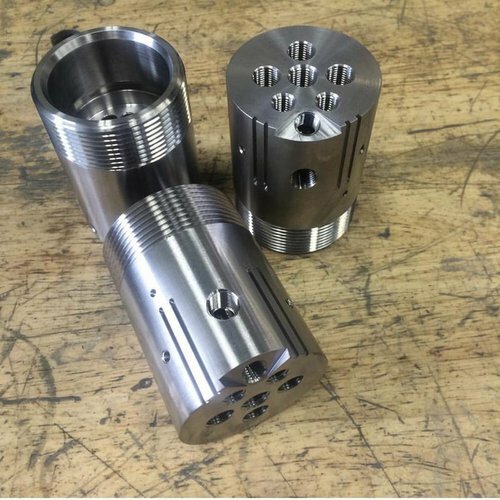 If you need online CNC turned parts we are one of the most capable and affordable sources to get the job on time and right the first time. We stock a wide variety of materials and manufacture parts from more than 30 engineering-grade plastics and metals. Materials range from plastics like ABS, nylon, polycarbonate, and PEEK to aluminum, stainless steel, inconel, titanium and tool steels.